Once you’ve finished writing, proofreading, and formatting your book for self-publishing, what could be left to do? Now all that’s required is for you to upload your manuscript and book cover to a company like CreateSpace or IngramSpark, and you’re done—right? Not so fast. Here are four hidden tasks you must take care of before AND after you hit the “publish” button. Hire the right help. It’s true that you put the “self” in self-publishing, but savvy self-publishers know they shouldn’t go it alone. As the CEO of your own self-publishing empire, you are responsible for the research, writing, editing, design, and promotion of your book—but that doesn’t mean you have to do all the work yourself. Identify the tasks you can’t do very well yourself and delegate them to professionals. Decide on pricing and royalties. Pricing your book might seem like a no-brainer, but deciding how much to charge for your e-book and print version takes some thought. You’ll have to take into account such considerations as genre, page or word count, file size, and comparable titles—as well as the parameters of the company you’ve chosen to help you produce your book. It’s vital that you hit the pricing sweet spot: Don’t underprice your book, but also beware of overpricing it out of the range readers will pay! A big advantage to self-publishing is that you set your own price and, therefore, have a lot of control over how much you earn in royalties. Sometimes that’s a straightforward equation. For example, when you self-publish your print version with CreateSpace, your royalty per copy sold is what is left over when you subtract CreateSpace’s share from your book’s list price. But sometimes you’ll have to make a choice, as you do when you use Kindle Direct Publishing to produce your e-book. Before you choose the 70% royalty option over the 35% option, make sure you understand eligibility requirements and distribution consequences. Declare your income. The company that pays you your royalties will declare to the taxation authority in your country the amount it has paid you. In the United States, you will receive a 1099 for the amount of royalty income you have earned. If you are required to file a tax return, you are required to declare this income, and you will most likely be taxed on it. Check with an accountant or the IRS website to find out what sort of expenses you may claim as deductions. Network. As a self-published author, you’ll have to market your book yourself—but not necessarily all by yourself! By networking effectively, you can make connections and get others to help you with your promotional activities. Build your promo team by joining a writing group, reaching out to book bloggers, and attending writing events. 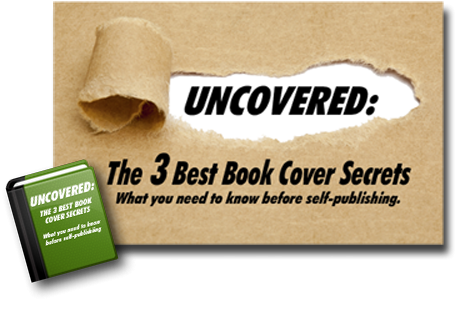 Being prepared for these and other hidden tasks will make your self-publishing process go more smoothly and efficiently. After all, the goal is to get your book out there and into the hands of readers—so the sooner you make that happen, the better! 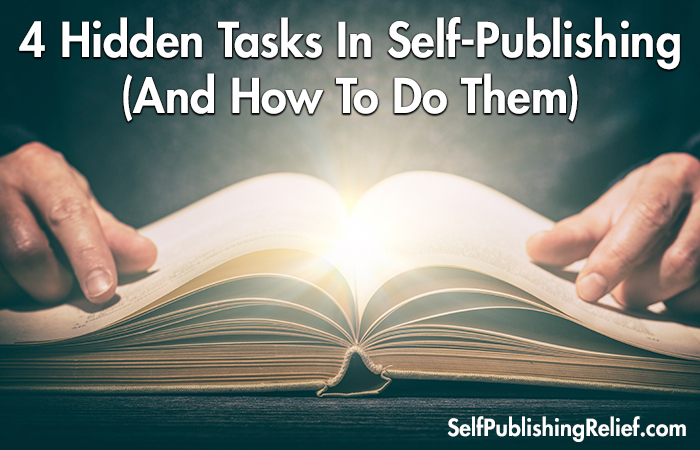 QUESTION: What other hidden tasks should self-publishing authors expect?